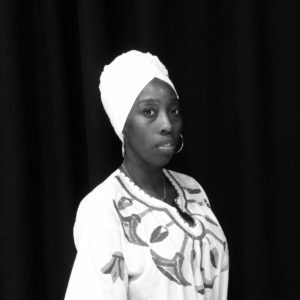 The archive takes the form of an audio portrait of a people, place and time – featuring a variety voices and perspectives from the heart of London’s East End. Off The Wall Players is an emerging performance arts collective established by Celeste, based in Shoreditch, London. The company commission and make participatory work, exploring themes of culture, inclusion and community cohesion in contemporary Britain. 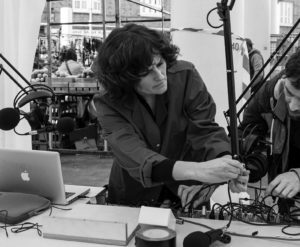 Under the banner of Cultivaters, Lucia Scazzocchio has been developing hyperlocal audio documentaries celebrating diverse communities. Scazzocchio's work takes the form of online ‘social broadcasts’, providing an accessible platform where everyday stories and narratives can be told and heard. This is an Off The Wall Players & Cultivators project. Commissioned & produced by Nomad Projects. Supported by Tower Hamlets Council & Tower Hamlets Local History Library Archive.